Born in 1947 in Dayton, Ohio, the family of one Tommy Jackson moved to Monroe, Wisconsin by way of South Bend, Indiana as his parents managed a hotel. Three years later and weary of the hotel business, the family settled in Niles, Michigan. In the fall of 1959 as a freshman at Niles Junior High, Tommy was invited to join his first band. By the summer of 1960, the band, now named the Tornadoes, was playing the local American Legion hall. By early 1961, the band expanded their radius and played high school dances and record hops. The single was Judy with Long Ponytail on the flip side by Tom and the Tornadoes. Placed on the local jukeboxes, the 45 sold locally but there was no regional buzz. At this point, the band was just another local group with a local record. In the summer of 1964, a local DJ named Jack Douglas entered Spin-It. He told Tommy, “We played your last record on my show and had a great response to it. I want to start my own label and I want to know if your band would want to record something.” Tommy recognized a second chance and enthusiastically said yes. The label was Snap Records and the studio was located at the WNIL studios. The set up and equipment was a definite upgrade from Ruiter’s backroom. Each instrument was miked and each member of the band had his own set of headphones. They believed they hit the big time. But there was a catch. It was in September of 1964 when Tommy made that fateful stop in Shula’s. The next day he discovered the song, Hanky Panky was the B-side of a song by The Raindrops titled That Boy John. The song, released in November 1963, was pulled off the market because it was about JFK. The Raindrops consisted of the songwriting team of Ellie Greenwich and Jeff Barry, who wrote such hits as Be My Baby, Da Doo Ron Ron, Chapel Of Love, River Deep—Mountain High and Leader Of The Pack. The original Shondells from 1964. L-R: Larry Coverdale, Larry Wright, Tommy James, Craig Villanueve and Jim Payne. Photo courtesy of Tommy James. Several thousand copies of the record sold in Niles, Michigan and South Bend, Indiana area. It remained the most-requested song at their concerts. Still, the song couldn’t penetrate the major markets in Detroit and Chicago. By February of 1965, the song lost its steam and eventually the band broke up. As is the case with many bands, the Spinners broke up. Hank Rudolph called and asked Tommy if he wanted to tour with a new band and play six nights a week. Tommy, newly married with a baby, needed the paycheck. Just graduating from high school in the summer of 1965, he was on board. A promotion man from Fenway Distributors called and told Tommy that a dance promoter by the name of Bob Mack found the Snap recording of Hanky Panky in a used record bin. He listened to it, liked it and played it for the kids at his club. They loved it and requests were coming in. Jack Douglas and Tommy drove to Pittsburgh the next week to meet with Bob Mack. Interviews were set up and the following week, concerts with an ad hoc group of new “Shondells” were played. With the song listed as a regional breakout on Billboard, Record World and Cashbox, the time was right to look for a deal with a major label. That meant a trip to the Big Apple. Mack had the New York contacts and Douglas turned the deal over to him. So, Tommy and Mack flew to New York on May 4, 1966…just after Tommy celebrated his nineteenth birthday. 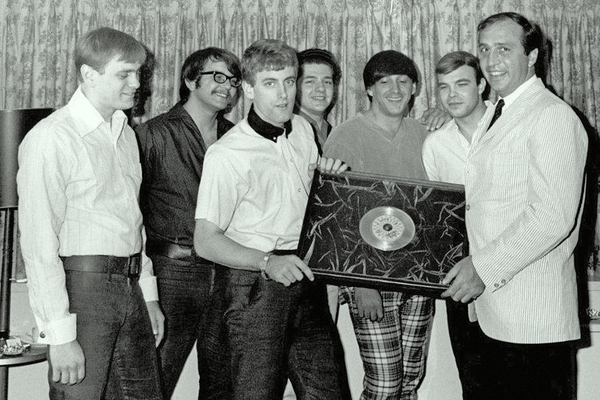 Tommy and the Shondells being awarded their first gold record for Hanky Panky in 1966. L-R: Ron Rosman, Geirge Magura, Tommy James, Vinnie Pietropali, Mike Vale, Joe Kessler and Morris Levy. Levy was convicted of two counts to extort in a New Jersey court in December of 1988 and was sentenced to ten years in prison. He died of cancer on May 20, 1990. Because of appeals, he never spent a day in jail. After Levy sold his publishing company and Roulette Records in 1989, Tommy James began receiving royalties for his music. James has recently announced plans for a film and Broadway play based on his 2010 autobiography. 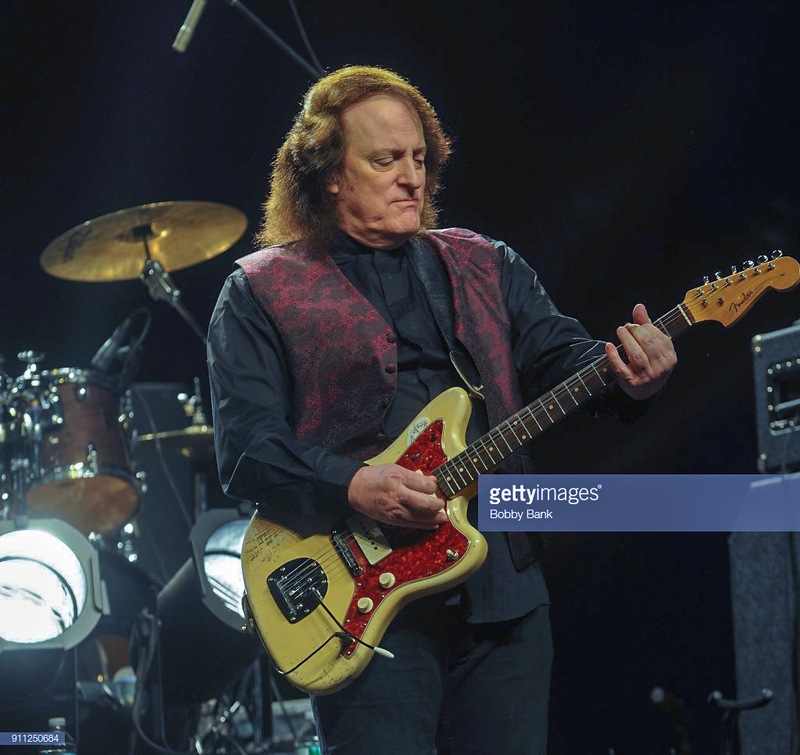 In February of 2018, he became the host of Getting’ Together with Tommy James on Sirius XM Radio channel 60s on 6. This is the original version of Hanky Panky by The Raindrops. Hanky Panky by Tommy James and the Shondells. 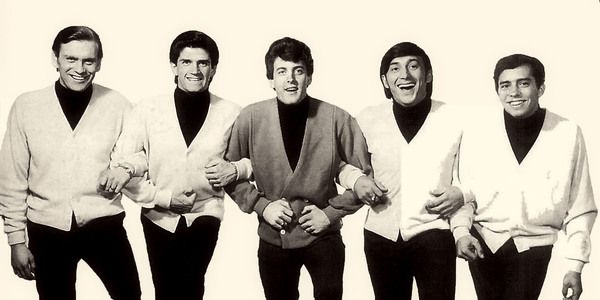 Inside Tracks with Tommy James tells the story of Hanky Panky and much more. 1) James, Tommy with Martin Fitzpatrick, Me, the Mob and the Music: One Helluva Ride with Tommy James & The Shondells, 2010, Page 41. 2) James, Tommy with Martin Fitzpatrick, Page 23. 3) James, Tommy with Martin Fitzpatrick, Page 29. 4) James, Tommy with Martin Fitzpatrick, Page 33. 5) James, Tommy with Martin Fitzpatrick, Page 36-37. 6) Greenwich and Berry, Do-Wah-Diddy: Words and Music by Ellie Greenwich and Jeff Barry, CD, Ace Records Ltd., London, 2008, liner notes. 7) James, Tommy with Martin Fitzpatrick, Page 42. 8) James, Tommy with Martin Fitzpatrick, Page 42-43. 9) James, Tommy with Martin Fitzpatrick, Page 50-51. 10) Campbell, Rick, For Tommy James, The Past is the Future, chron.com, (Houston Chronicle blog), July 5, 2010. https://songbook1.wordpress.com/fx/1960s-performer-and-song/1960s/tommy-james-and-the-shondells-selections-1964-and1966-69/. 11) James, Tommy with Martin Fitzpatrick, Page 59. 12) James, Tommy with Martin Fitzpatrick, Pages 64-65. 13) Whitburn, Joel, Top Pop Singles 1955-2002, Page 349. 14) Whitburn, Joel, Billboard Hot 100 Charts The Sixties, 1990. 16) James, Tommy with Martin Fitzpatrick, Page 200. January 27, 2018 Morristown NJ. Photo courtesy of Getty Images/Bobby Bank.